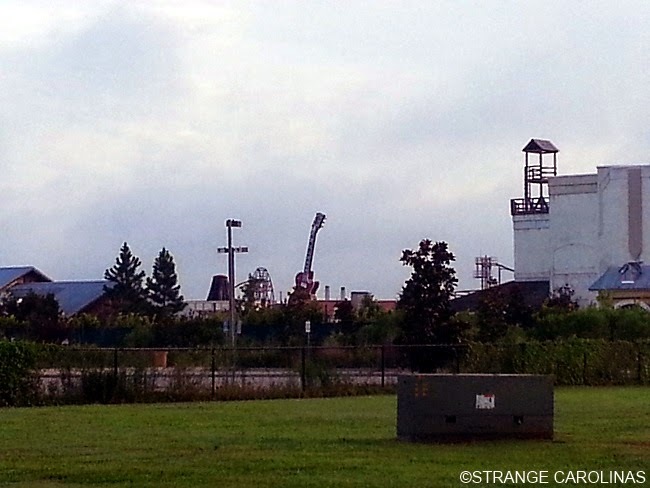 In 2008, Hard Rock Park opened on the (possibly cursed) burial grounds of Waccamaw Pottery in Myrtle Beach, SC. Despite boasting rides based on Led Zeppelin and The Eagles, Hard Rock Park closed after its first season. 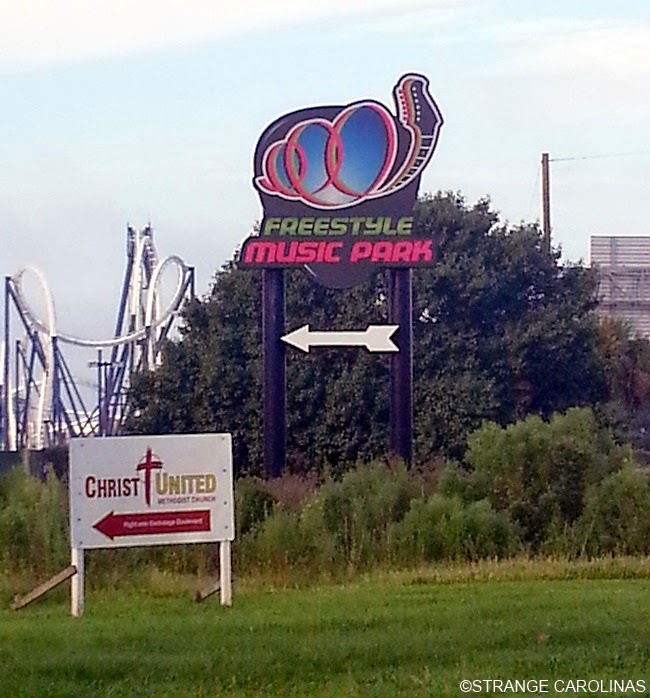 In 2009, the park reopened under new management and a new name, Freestyle Music Park. 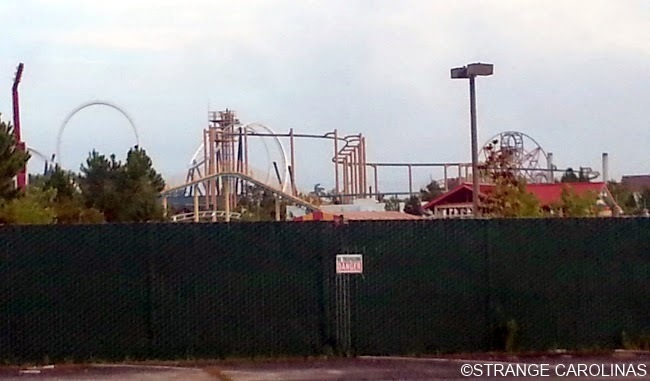 But like Hard Rock Park, Freestyle Music Park only lasted one year. 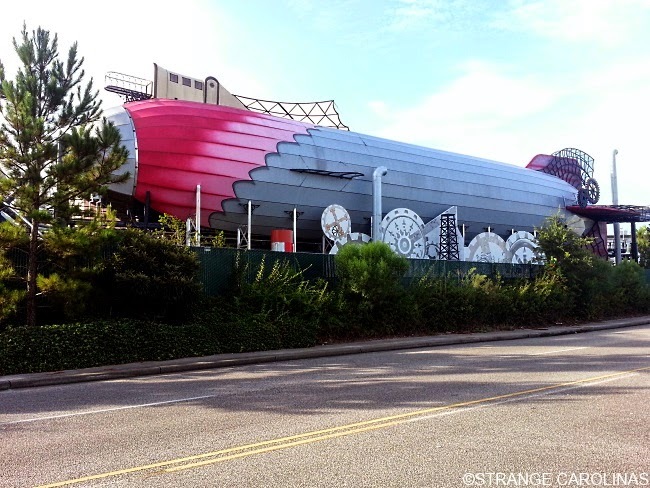 You can still see some of the rides (including the Led Zeppelin roller coaster) from the road, along with the huge Les Paul guitar. "Anyone who entered the gates above the age of 3 was required to pay the full $50 admission fee, no exceptions. The general public perception of this policy was (and remember kids, in the world of business, perception is reality) the senior operating management at Hard Rock Park were a bunch of greedy bastards." "'Though billed during its development and opening as a $400 million park, most of that price tag went to pay debt and for other financial things,' Binkowski said. 'The park itself really only had about a $225 million budget to build this whole park,' he said. 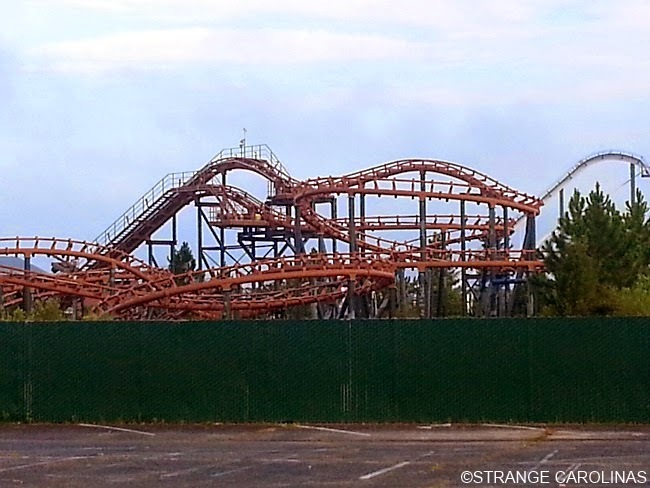 The large amount of financing is one of the biggest factors Binkowski said led to the park's demise, coupled with a slowing economy and $4 a gallon gas prices that ate into the discretionary dollars available to the tourists the park counted on." 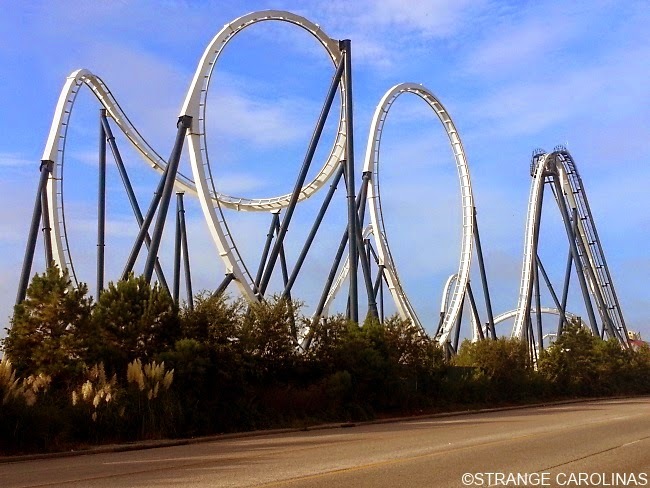 In 2009, a group of investors armed with a more family-friendly attitude, better prices, better marketing, and a new name opened Freestyle Music Park, hoping to give Myrtle Beach the music-themed amusement park it deserved. It also failed. Private Property: Yes. It's all fenced in.